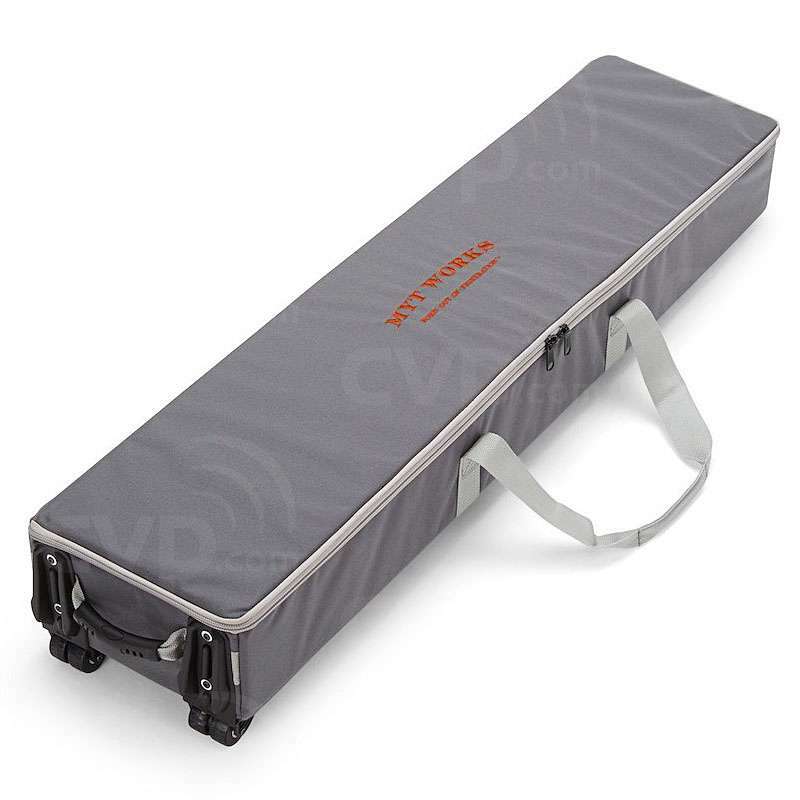 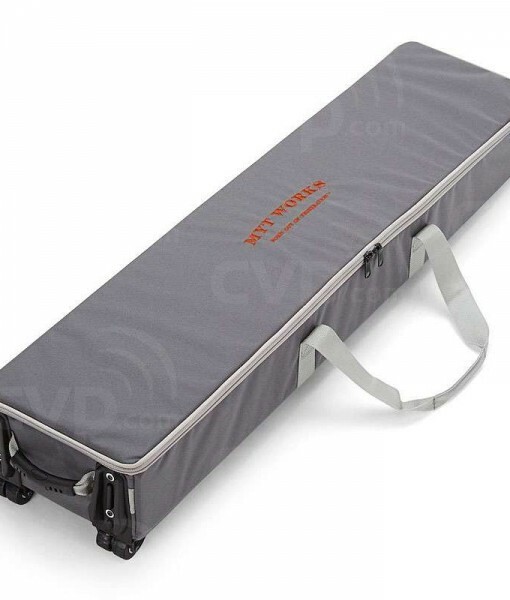  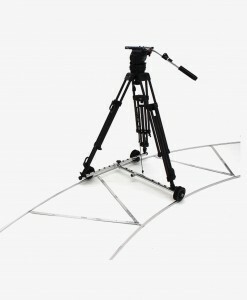 The Large Glide Camera Slider from MYT Works is 5′ long and comes with a 100mm or 150mm bowl hi-hat. 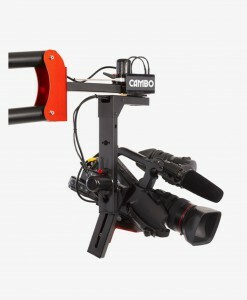 The slider supports up to 150 lbs and has extruded, dual-anodized aluminum rails with a 16mm diameter. 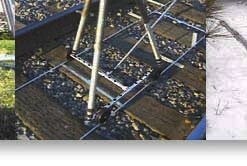 The rails have a 9″ span between them. 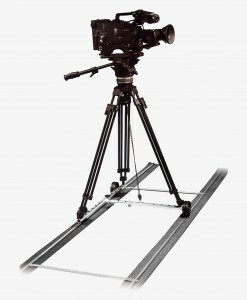 The Large Glide allows smooth operation when panning, tilting, and gliding at the same time, and it is able to work in any environment – from the dustiest desert to the most humid rainforest to the driest tundra. 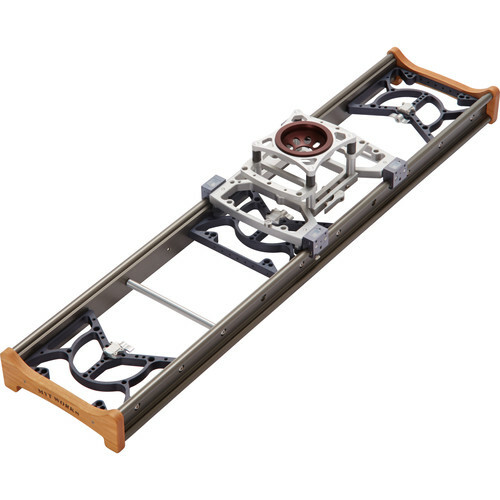 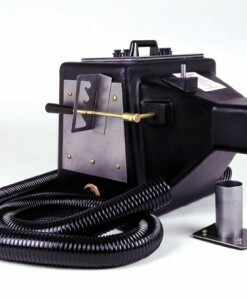 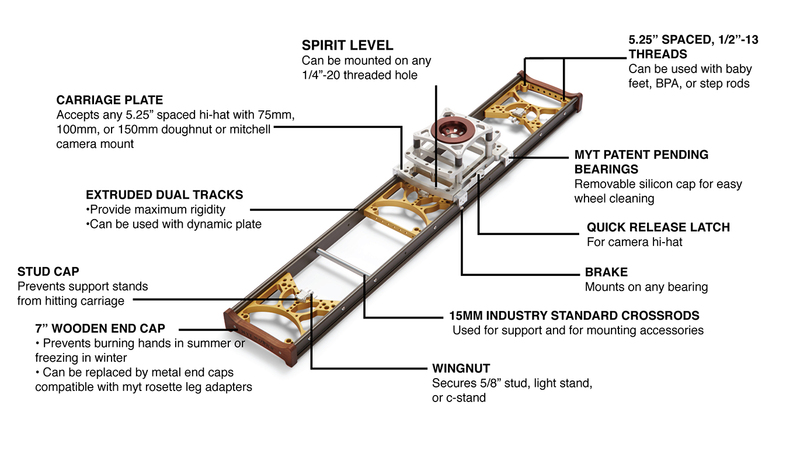 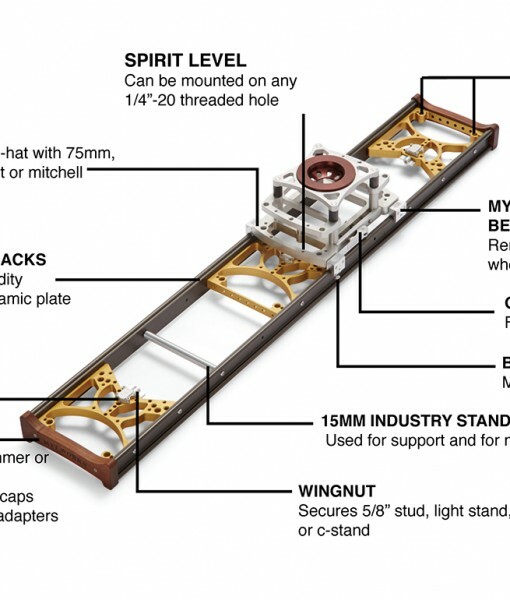 The slider includes static and center static plates, two wooden end caps, stud cups for mounting 5/8″ stands, locking aluminum wing nuts, a bullseye level, and a hi-hat carriage with four bearings including one braking bearing, and adjustable clamp and latch. 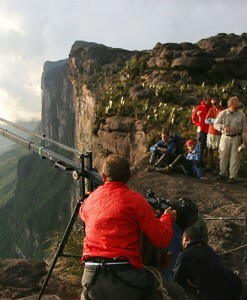 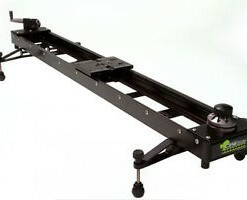 The 5 ft. Large Glide is a professional-grade camera slider dolly for payloads up to 150 pounds. 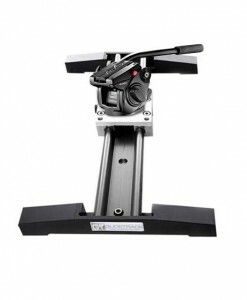 It was designed specifically for smooth, easily controllable motion with beautiful starts and stops. 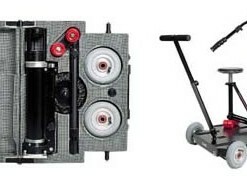 Incredibly versatile and a breeze to carry and setup, the Large Glide is able to adapt to whatever creative setup you may need. 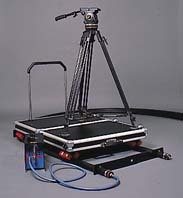 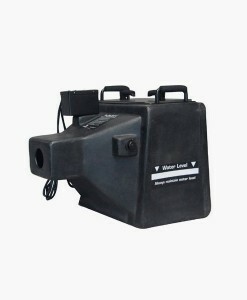 It is suitable for the biggest cameras and heaviest packages.